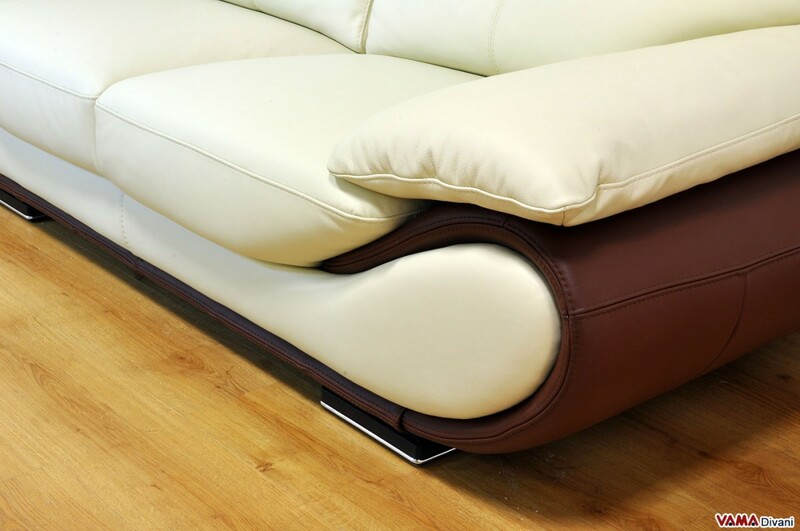 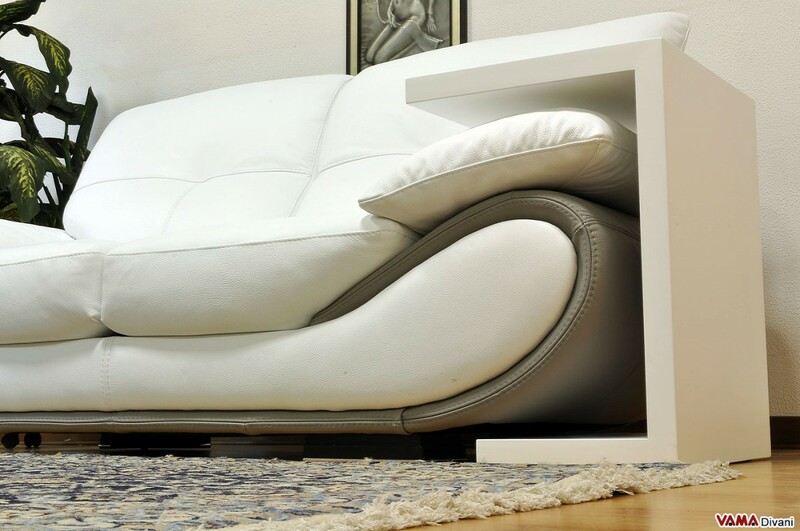 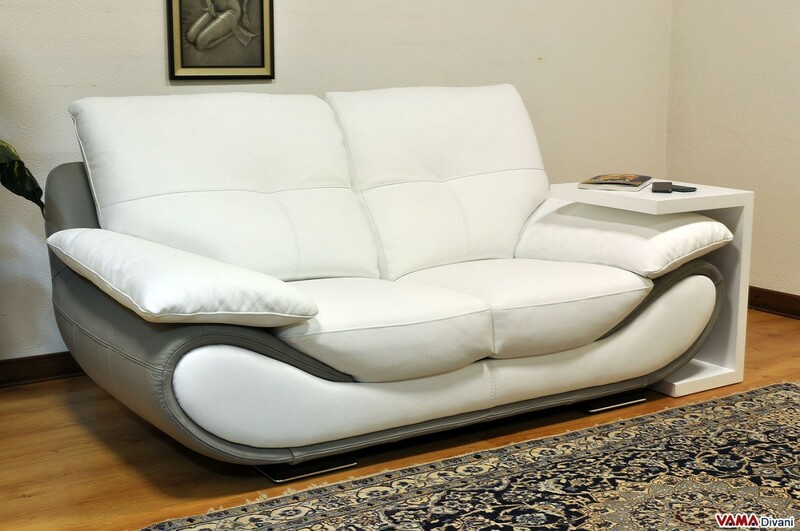 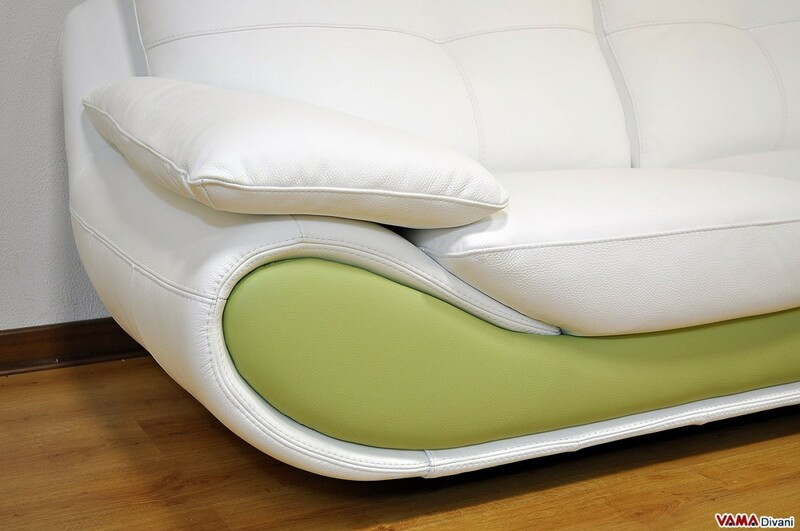 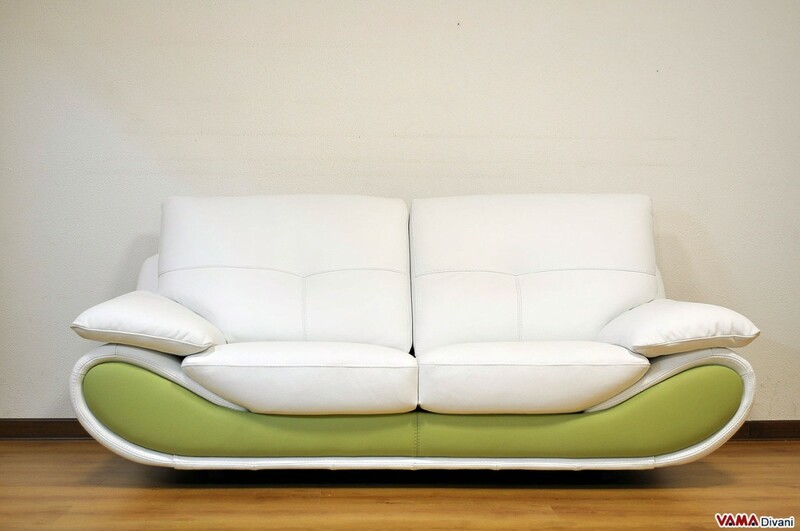 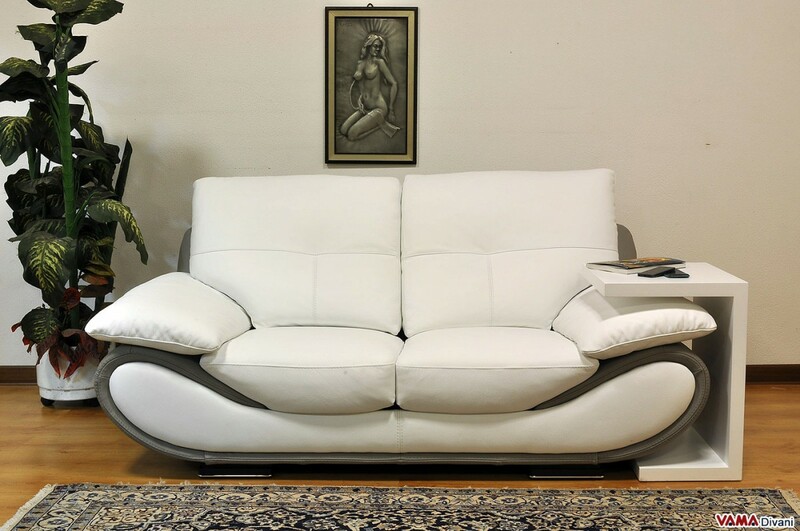 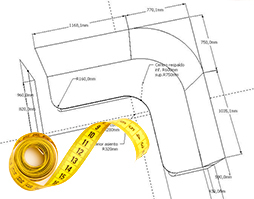 Modern-style design sofa with original shapes. 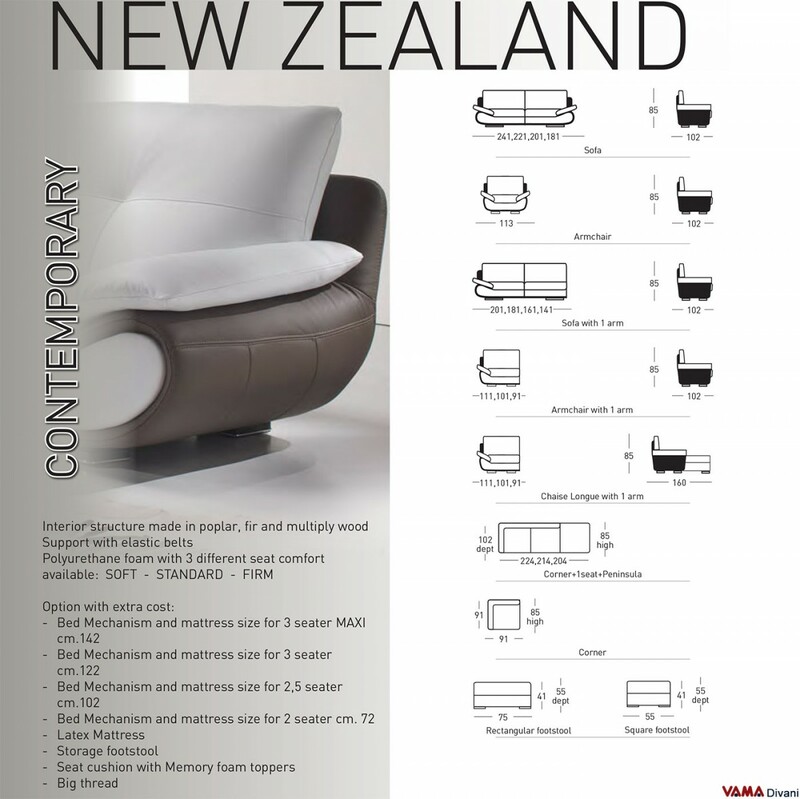 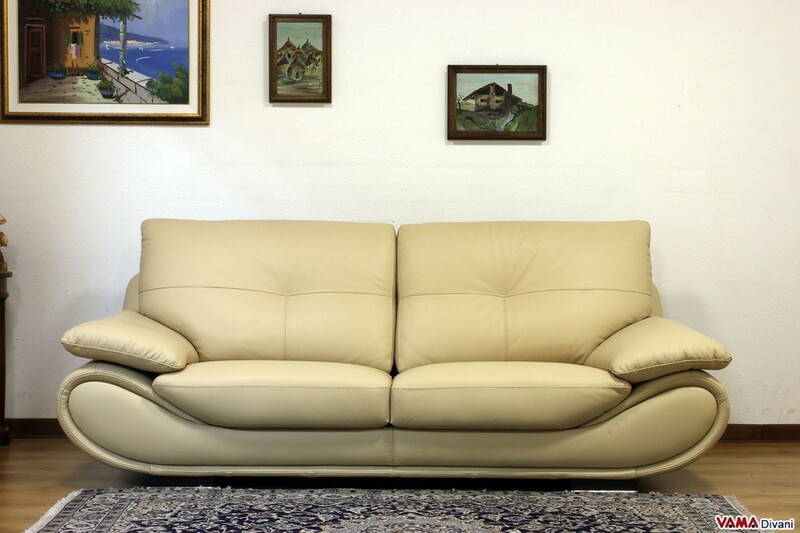 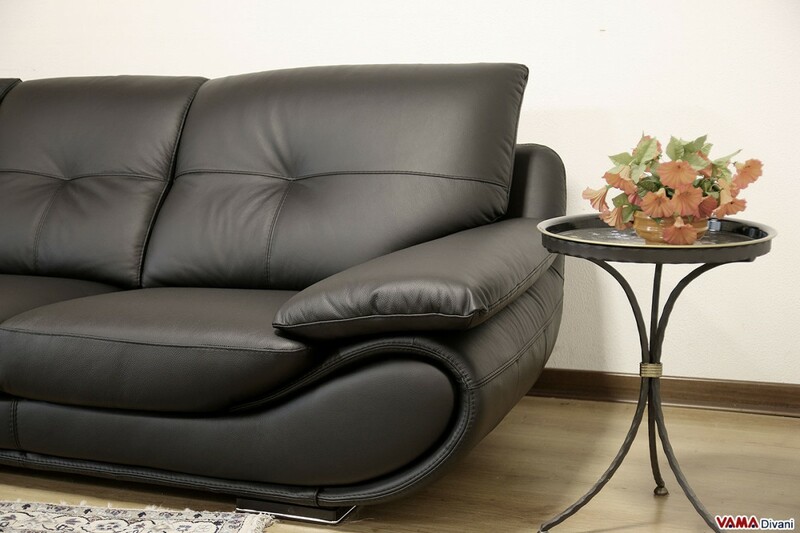 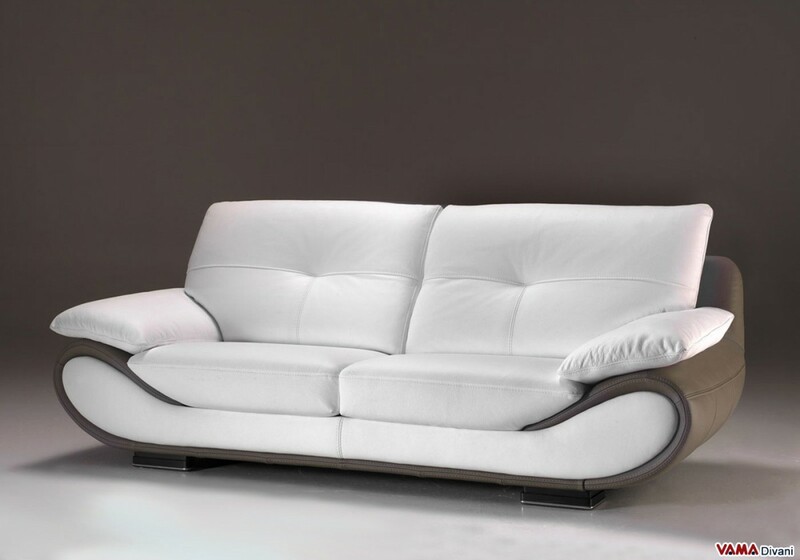 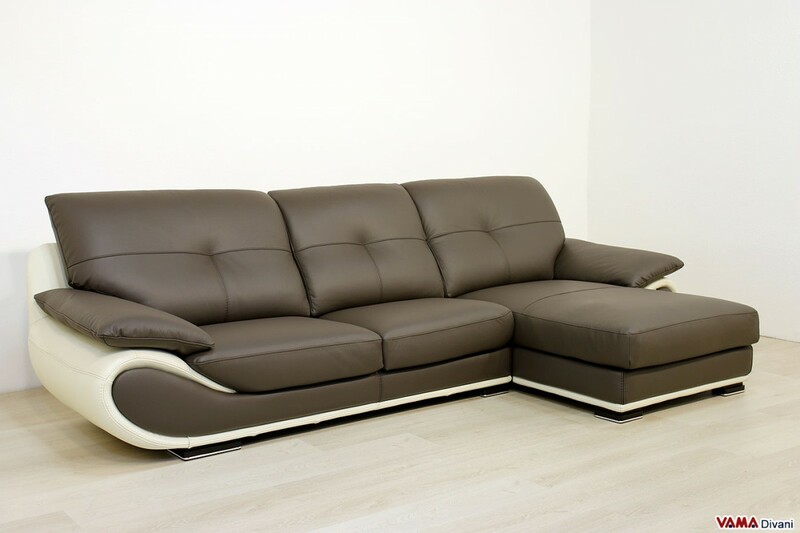 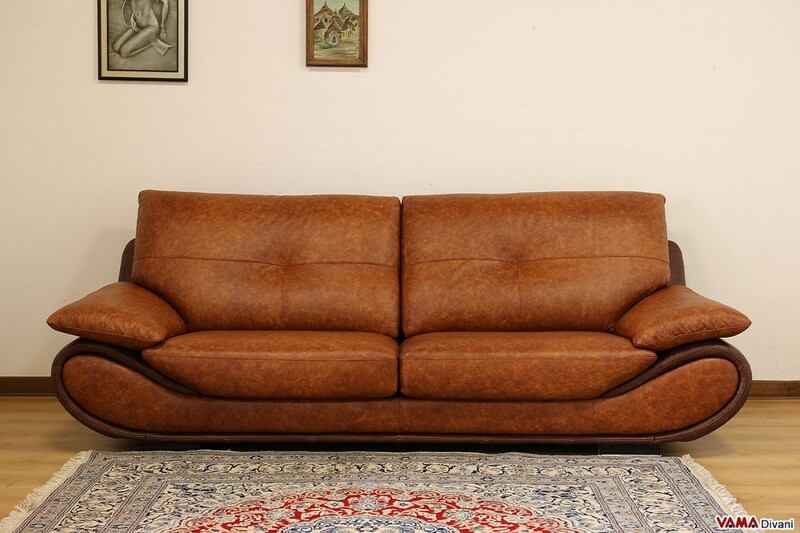 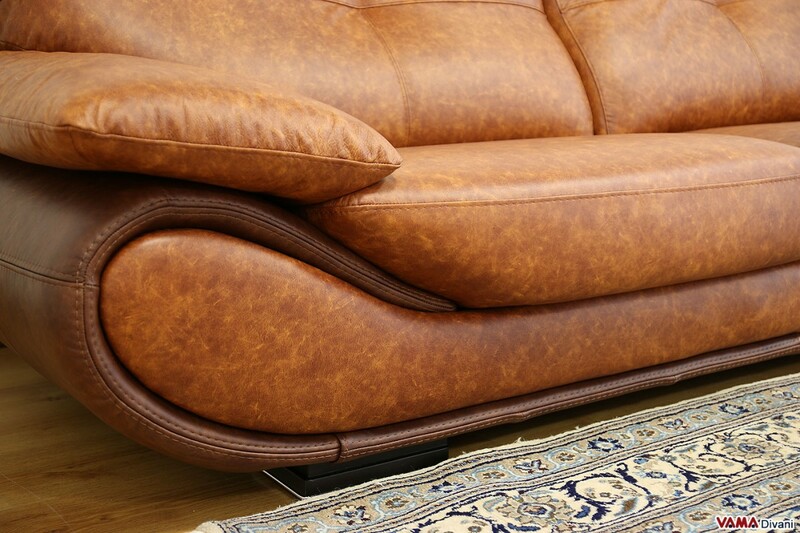 New Zealand is an eye-catching design leather sofa which immediately stands out for its unique silhouette. 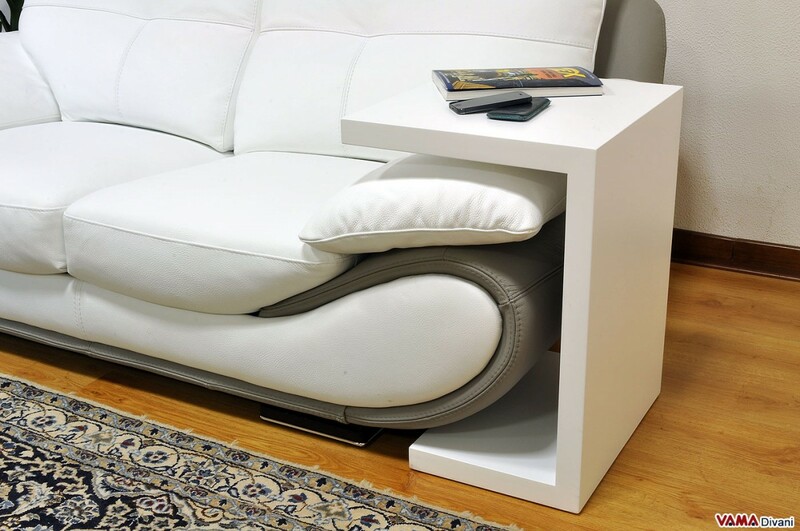 Absolutely perfect for minimalist or contemporary spaces.